I was working at Westend Piano, one of Montreal's oldest and established piano shops, repairing and restoring pianos to earn extra money. I was working my way through university and a member of Concordia University's varsity wrestling team. 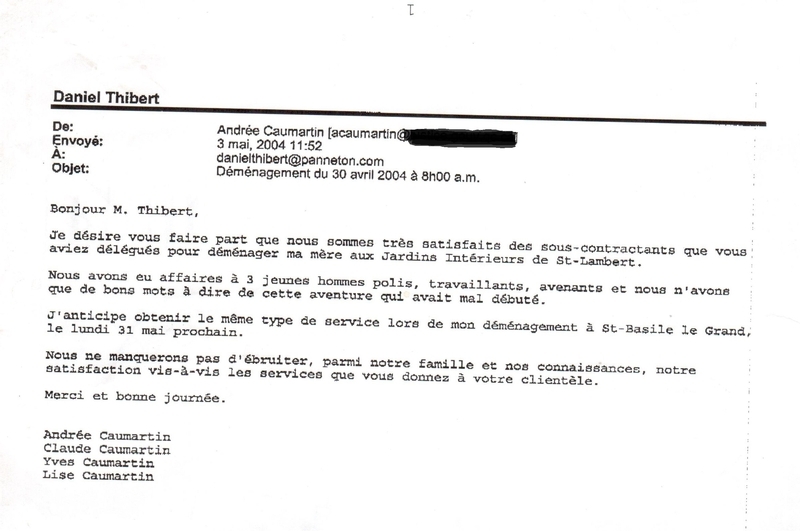 One day we received a call from the piano mover cancelling a pick up that was a surpise birthday present for a client's son. So we pushed the piano into a pick up and managed with clumsy effort to wrestle the piano up to the 2nd floor. I guess you could trace Moventune's serendipidous beginnings to that day. 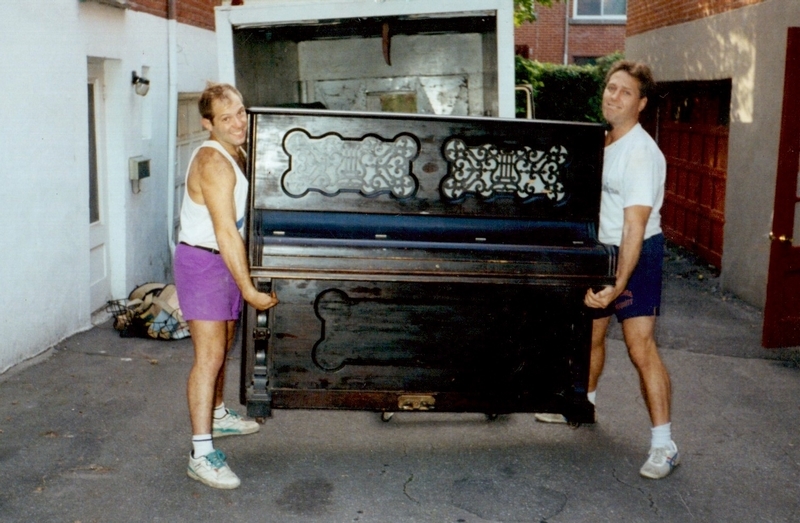 However it took many years of developing our own equipment and techniques before we felt confident to start a company in 1996 and offer our services as professioanal piano movers. We are proud to serve our community for almost 20 years now. Our commercial activiities have grown to include: Moving all sorts of heavy / delicate items; our unique Enviroroom; and piano restoration. 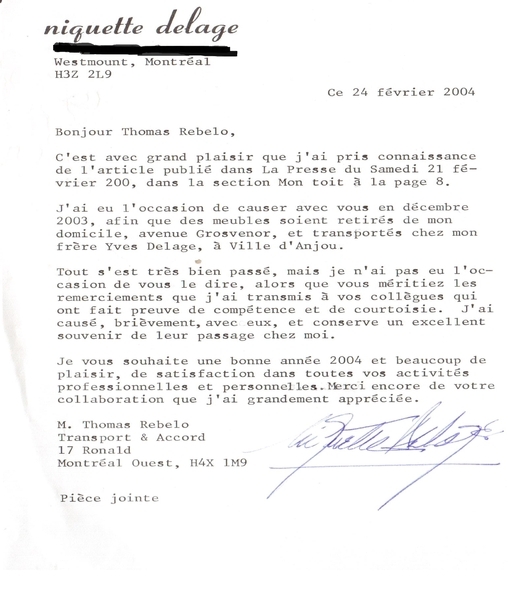 We also lend our support to musical projects in Montreal such as donating pianos to Les Pianos Publics and fundraisers for the colo rectal foundation.